You're either a Purple Cow or you're not. You're either remarkable or invisible. Make your choice. What do Starbucks and JetBlue and KrispyKreme and Apple and DutchBoy and Kensington and Zespri and Hard Candy have that you don't? How do they continue to confound critics and achieve spectacular growth, leaving behind former tried-and true brands to gasp their last? 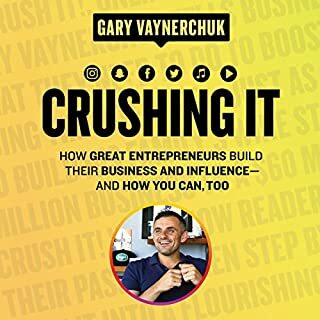 Face it, the checklist of tired P's marketers have used for decades to get their product noticed - Pricing, Promotion, Publicity, to name a few -aren't working anymore. There's an exceptionally important P that has to be added to the list. It's Purple Cow. Cows, after you've seen one, or two, or 10, are boring. A Purple Cow, though...now that would be something. Purple Cow describes something phenomenal, something counterintuitive and exciting and flat-out unbelievable. Every day, consumers come face to face with a lot of boring stuff - a lot of brown cows - but you can bet they won't forget a Purple Cow. And it's not a marketing function that you can slap on to your product or service. Purple Cow is inherent. It's built right in, or it's not there. Period. 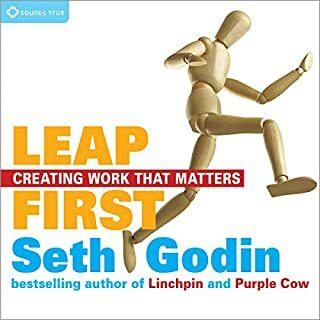 In Purple Cow, Seth Godin urges you to put a Purple Cow into everything you build, and everything you do, to create something truly noticeable. It's a manifesto for marketers. At least I'd like to be purple. Is there much new here? 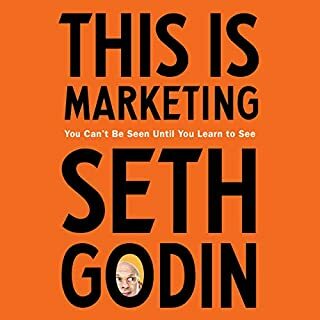 I appreciated this book as a way to remind myself that when marketing you need to do something different, "remarkable" as Seth Godin puts it. You will never win by chasing the guys who have already set the standard, e.g. trying to out Amazon Amazon, etc. But I don't feel like this idea is new. 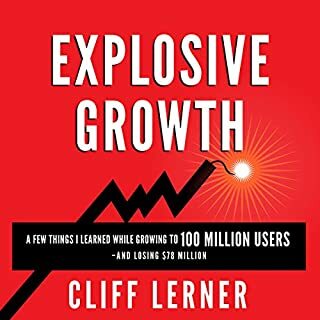 The whole time I listened I couldn't help thinking this is just a rehashing of the idea of a competitive advantage. You need to have something that other people don't have if you want to be successful, and leave price to Walmart, you won't win that war. 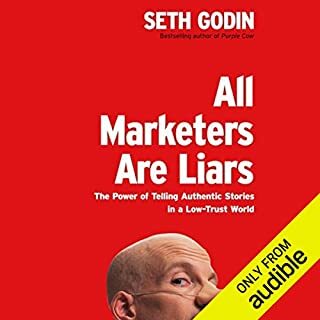 Just not sure what new ideas Seth Godin is really bringing to the business world. Seems like a simple re-packaging of basic concepts. 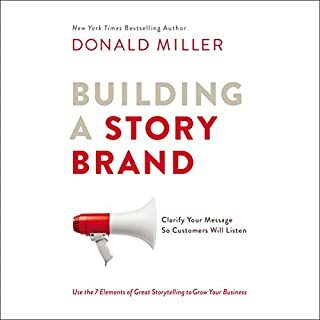 I would and have recommended to friends, only because I agree with the concept; the delivery was long winded way of saying 'make your products unique' so that your talked about and remembered. 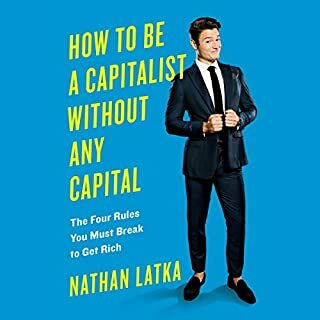 If there is a required reading list for entrepreneurs, this book should be at the top. 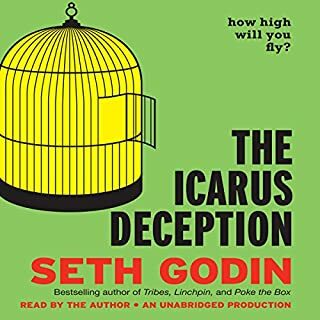 I've become a big fan of Seth Godin in recent months, and this audiobook didn't disappoint. 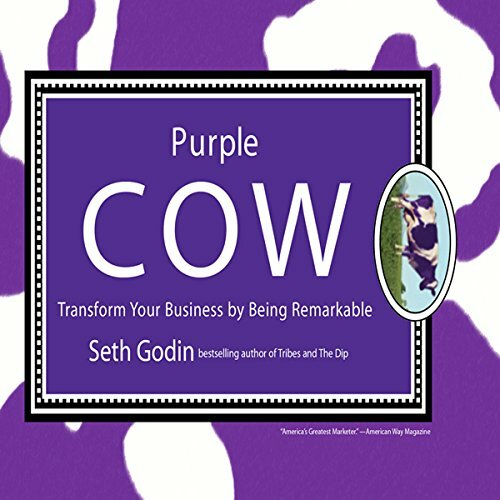 The Purple Cow is the truly unique and remarkable product, service, benefit or feature that can make your brand stand apart from the countless boring - and floundering - brands out there. 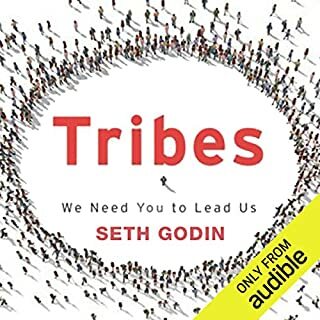 Godin's very good at weaving together his advice, anecdotes and theories, and I came away from Purple Cow feeling newly energized with creative and innovative ideas. The man himself is a living demonstration of the power of creative brand-building, and I hope his ideas keep flowing freely for a long time yet. 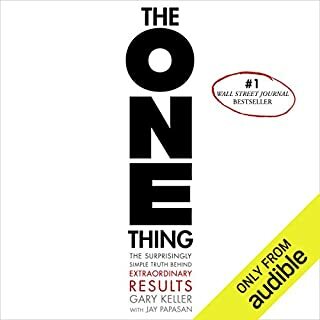 I found this book so informative and interesting, that I listened to it twice. It is easy to listen to, and full of insight. 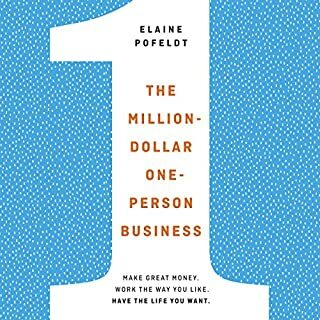 I highly recommend this book to anyone in any line of work, especially small business owners. 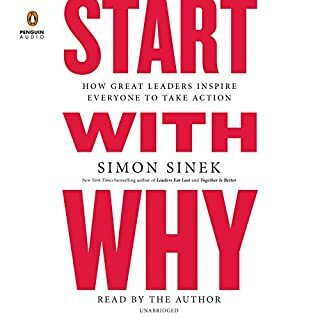 Not really, it just seemed like the really interesting point to this book is that the title is a Purple cow, after that, not too much that stands out. 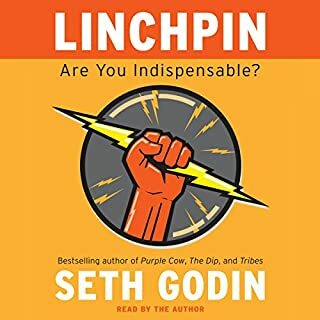 I am a big fan of Seth Godin. I am on Tribes on Ning, I have interviewed him in my blog, and I read most things he posts or publishes. And for me, this is probably his best work to date. The entire concept of the purple cow is simple - be remarkable. But as always he supports this with many layers of examples, tactics and case studies. 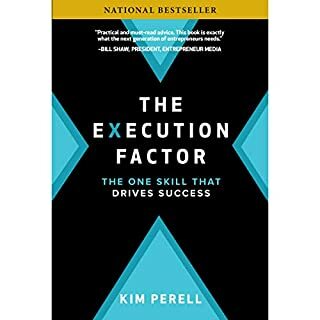 I am a consultant and for me this book has helped a heck of a lot. 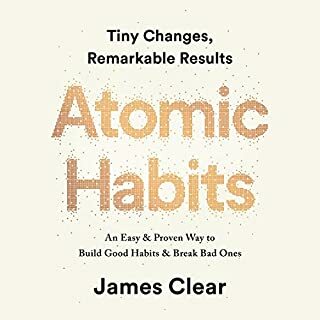 i liked the examples shown in the books which explains how the tips have been applied to reality, also clarifies that safe is risky in a way that sticks. It overfills with information at certain times but overall is good. I love this guy's work. It's not just that he's a marketing visionary - he's a brilliant communicator too. 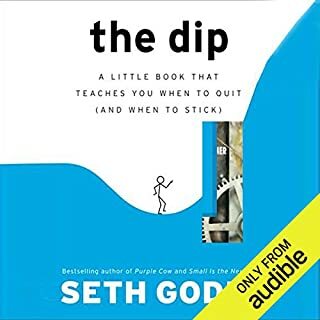 I'm amazed at how well the book works in the audio medium. It's almost as if he wrote it with audio in mind. Strongly recommended. Very, very useful if you have your own business. What would have made Purple Cow better? 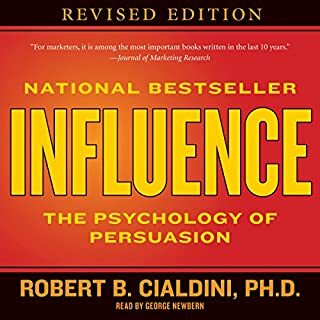 The value of the The Purple Cow is entirely in its premise: you need an outstanding product or service or not only will you not sell anything, but you will be ignored. Another reviewer succinctly warned that the book was all repetition and not to bother with a purchase. Well, I like to think for myself and often take reviews lightly as sometimes reviewers have agendas that aren't apparent. My loss. Seth probably wrote the whole concept with all branches in a page of single spaced 10 pitch font. His discussion, I think, is intended to make him look like he is a Purple Cow. I had the audio speed at 1.25 but should have bumped it up higher. I would have lost nothing. Sorry Seth, but shallow sells as well as boring. Your next book will be hard to pick out in the vast Audible library. 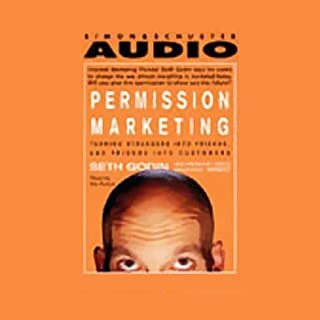 I was having a hard time just staying awake during this audiobook. While 3 hours doesn't seem like a long book, the information here could have been provided in less than 20 minutes. I can’t believe this book is still so true when it was written before the iPhone - that’s right the content is still 1000% relevant even if not written last year. I actually listened to it twice, and will probably do it again when setting up a new business plan. Thank you Seth!